Bathroom furniture will complete your bath or powder room for classic, contemporary, charming or tropical themes. 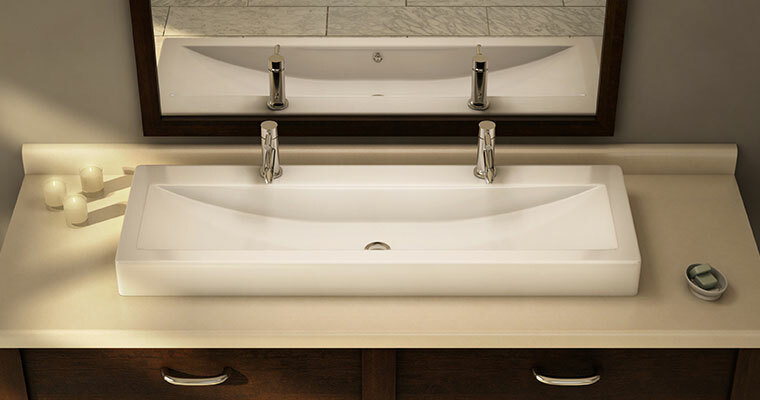 Craig Plumbing has all the options that will suit your personality and style preferences. 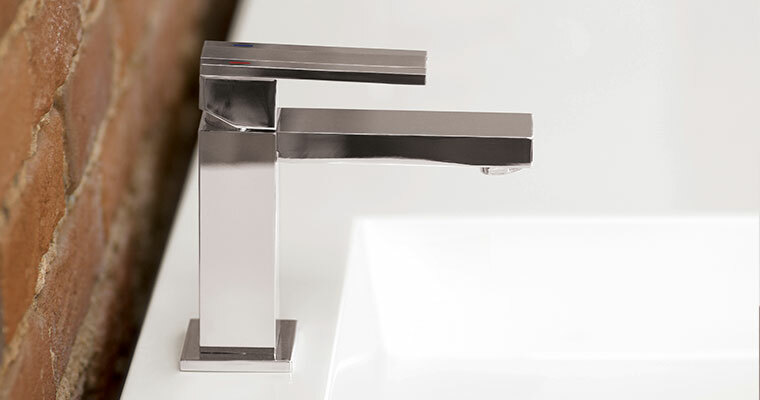 The selection of lavatories at Craig Plumbing is unmatched, from Undermount applications to on-counter vessels in a variety of materials, from China, to stainless steel and glass. With years of exceptional performance Craig Plumbing Centre only supplies you premium materials for one reason: they provide greater strength and durability than any others. 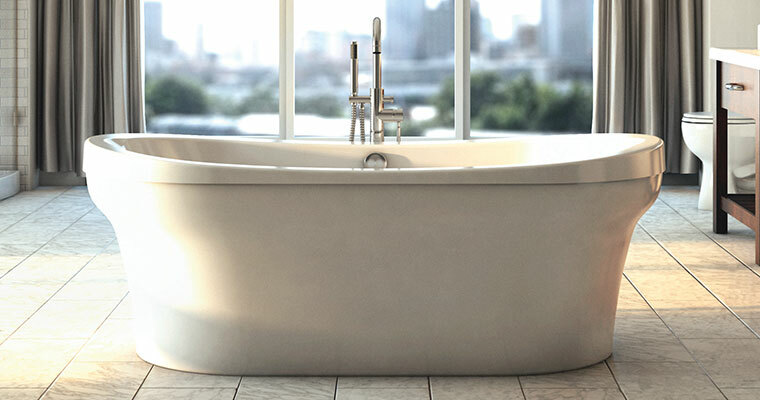 To create the perfect bathing environment your primary consideration is which type of tub you desire. Starting from the installation criteria you can choose alcove drop in Undermount or freestanding tubs. Each offering the choice of additional air or whirlpool jet systems. 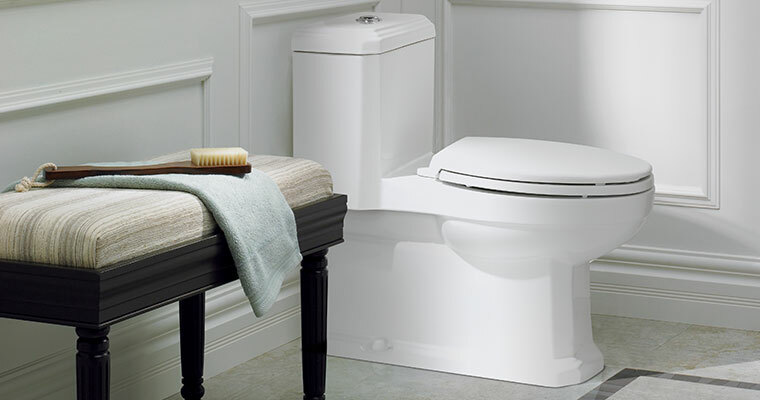 Craig Plumbing's toilets have the best in innovation, quality, value, economy and design. Our entire product selection is pretested and delivers true value. With that in mind, we are able to deliver reliable performance superb quality and high-efficiency products that save water, money now, and for years to come. Showering should be as much about rejuvenation as it is about hygiene. With Craig Plumbing showering solutions you have the flexibility to customize your experience with shower doors, receptors and modular units. 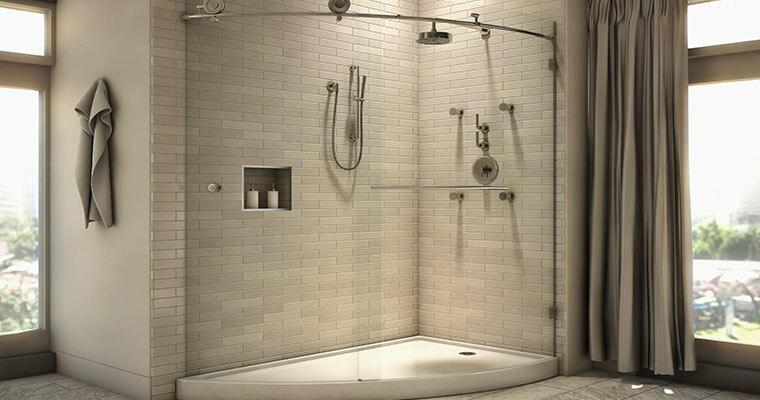 By adding options such as steam showers, built-in seats, grab bars, and dome lighting, you can truly create a showering experience that will be relaxing, comfortable and sophisticated.